In 2004, The Perth Mint added two silver bullion coins to the Lunar Series, they were the $15 Dollars (1/2kg.) and the $8.00 Dollar (5 oz.) 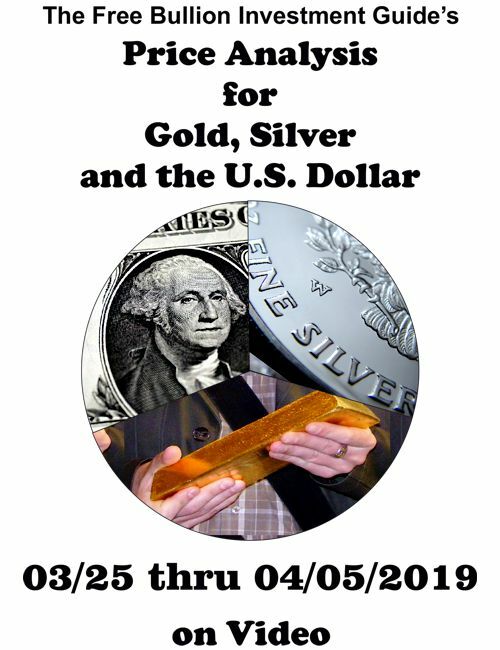 Bullion Coins. The obverse displays the profile of her Majesty, Queen Elizabeth II by designer Ian Rank-Broadley. His initial's "IRB" are inscribed directly below the Queen's neck. The words "ELIZABETH II", "AUSTRALIA" are displayed inside the outer perimeter of dots, on the 1/2 kilo. silver bullion coin. 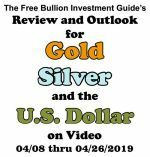 Located at the bottom of the bullion coin is its face value of "15 DOLLARS." The reverse of the 1/2 kilo. 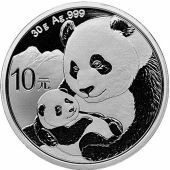 Australian Lunar Silver Bullion coin shows an image of the animal associated with each Chinese Lunar Calendar year. 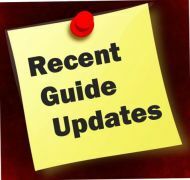 The Chinese Symbol to the left of the animal is the symbol representation for that animal. 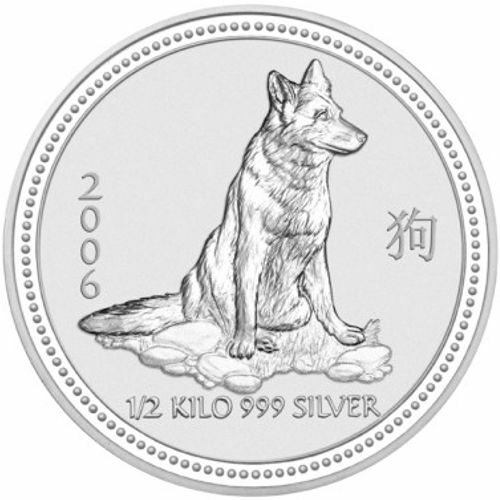 Below the Lunar Animal is the silver bullion coin's weight of "1/2 KILO" and purity of " 999 SILVER." 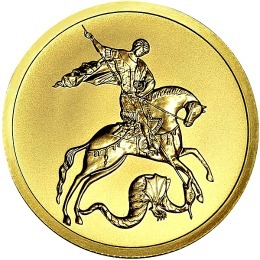 The year the issue for the coin is located to the right of the Lunar Animal. 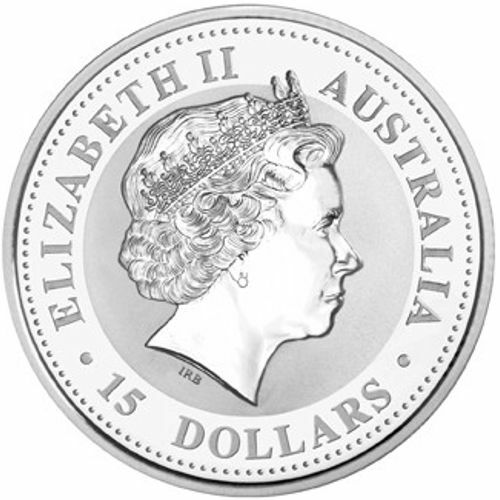 The centerpiece of the obverse side on all Australian bullion coins is the profile of Queen Elizabeth the II. 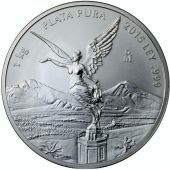 Along the bottom of the silver bullion coin is the coin's weight "1/2 KG" and purity of "999 SILVER." 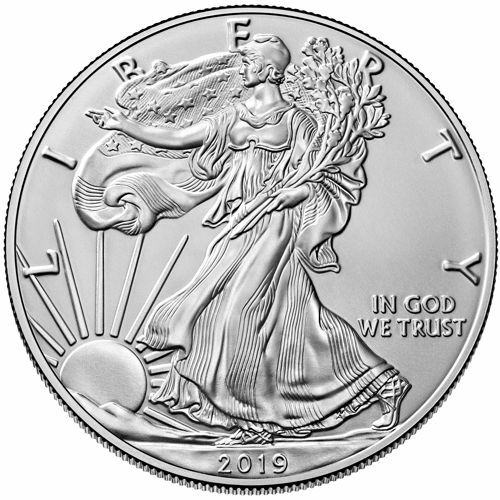 The coin's Year of Issue and its legal tender, the face value of "15 DOLLARS" is also displayed along the bottom half of the silver bullion coin. 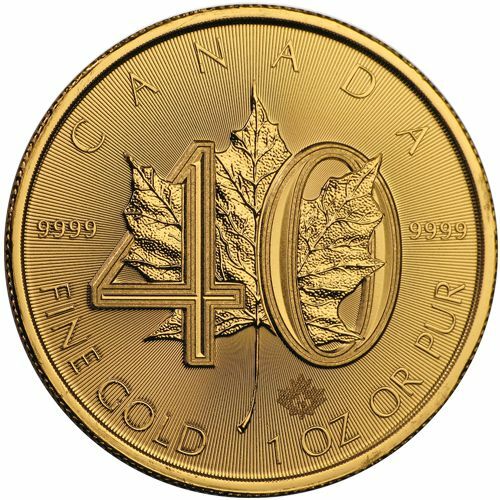 The centerpiece of the reverse side of the Series II - 2008, 1/2 kilo. 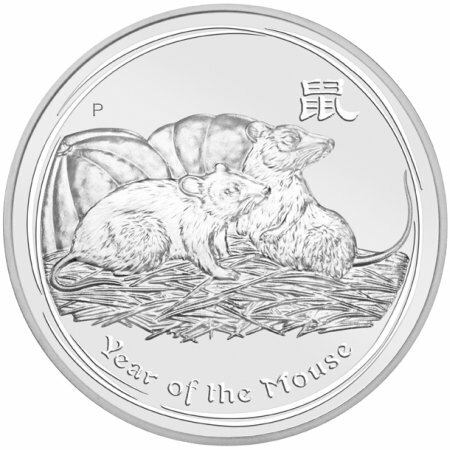 Australian Lunar Silver bullion coin is the Lunar Mouse. The Chinese symbol inscribed on the reverse side of the coin is the symbol representation for the Lunar Mouse. Displayed directly below the Mouse are the words "Year of the Mouse." 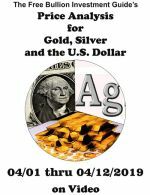 The Edges on both Series I & II Lunar silver bullion coins are Reeded. 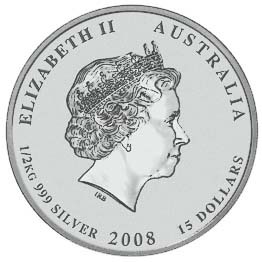 The Mint Mark of "P" representing The Perth Mint, is located at the top right of the 1/2 kilo. Lunar Series II silver bullion coin. 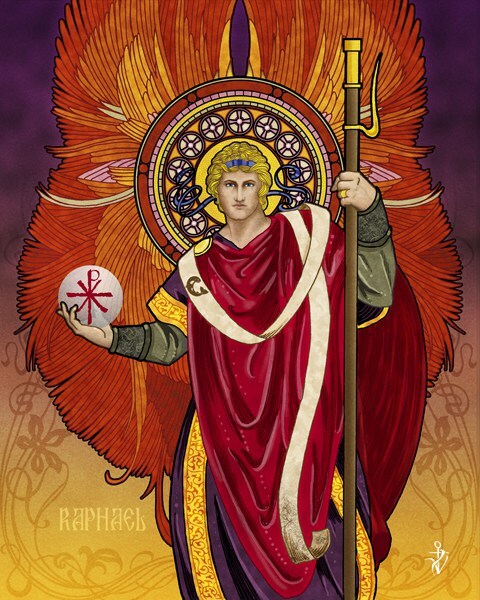 The calendar is based on the appearance of the new moon, the calendar associates a different animal with each year, in the 12 year cycle. The Chinese believe each animal has a profound influence on the personality of those born under the year of its rule. 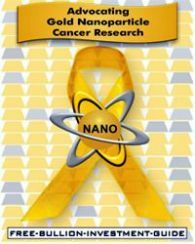 Total Weight:........1.1 lbs / 16.075 troy oz.